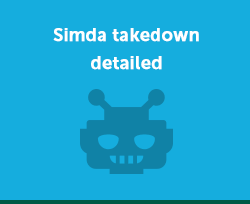 Is your computer a Simda Bot? Find out if your IP address is listed in the database of the tens of thousands of computers that make up the Simda* botnet. If your computer has been infected with Simda, it may contain malware, spyware and adware. * Simda is a “pay-per-install” malware used to distribute illicit software and different types of malware, including those capable of stealing financial credentials. 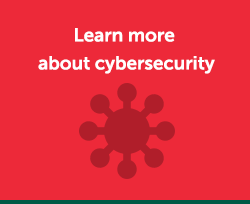 The pay-per-install model allows cybercriminals to earn money by selling access to infected PCs to other criminals who then install additional programs on it. The database of infected computer IP addresses was uncovered by experts from IT companies and law-enforcement agencies from different countries, who jointly succeeded in detecting and disrupting the botnet: INTERPOL, the Cyber Defense Institute, the FBI and the Dutch National High-Tech Crime Unit (NHTCU), Kaspersky Lab, Microsoft and Trend Micro. Updates: botnet crashed down and inactive! Your IP address was not found in the database of infected computers. 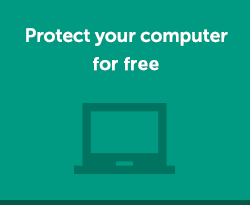 This does not mean that your computer is safe from any risks. Malicious programs can remain on your device without your knowledge for a long time.